Today we’d like to introduce you to Elle Hall-Coleman. I’ve always been interested in Personal Finance. Coming from a household where my father was a small business lender and my mother was an Accountant turned Nurse, we discussed money a lot growing up. My parents taught my sister and I the significance of managing our money from a very early age. In my house, I’d get an allowance for doing certain chores, but from the money I earned, I had to make sure a portion of it went into savings, which is a practice I still do today. When I became a teenager and was old enough to want a cell phone, my parents agreed under one condition… that I pay the bill with my own money. I’ll never forget that initial experience of learning to be financially responsible at such a young age, and ever since then… I’ve become obsessed with Personal Finance and teaching others the fundamental financial principles to help them live their best lives. Girlfriend’s, Budget is an ever evolving movement that actually started in 2013 when I would hold personal finance and budget presentations in my living room. I would invite my friends over, and tell them to invite their friends so we could make it a party! 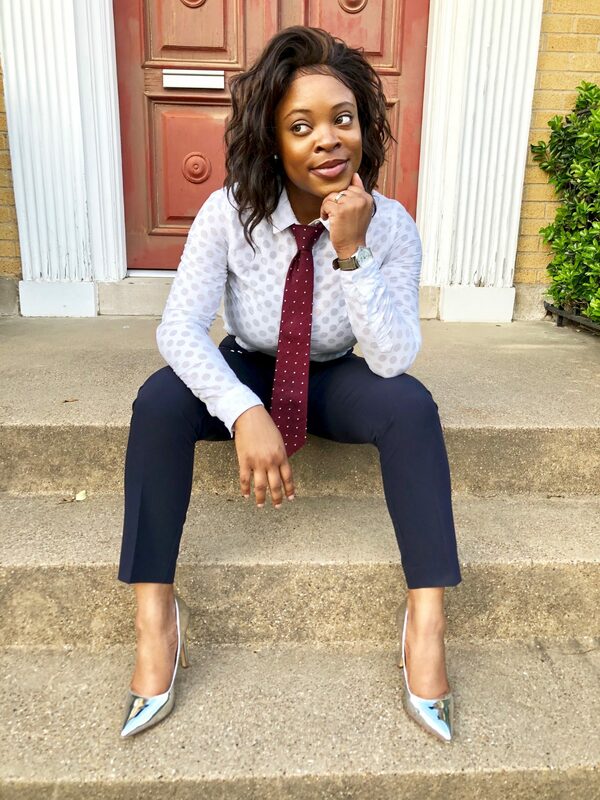 My ultimate goal was to show people, specifically women, that a better version of themselves and their lives could emerge if they were able to effectively and efficiently manage their finances. I also wanted to convey the message that despite what most people think, being on a budget does not mean you have to be restricted and deprive yourself of anything fun. In actuality, it’s quite the opposite. It really just comes down to prioritizing and making decisions today that your future self will thank you for, and by maintaining a well-balanced budget, your funds can and will go a lot further because you’re telling your money where you want it to go, instead of wondering where it went. 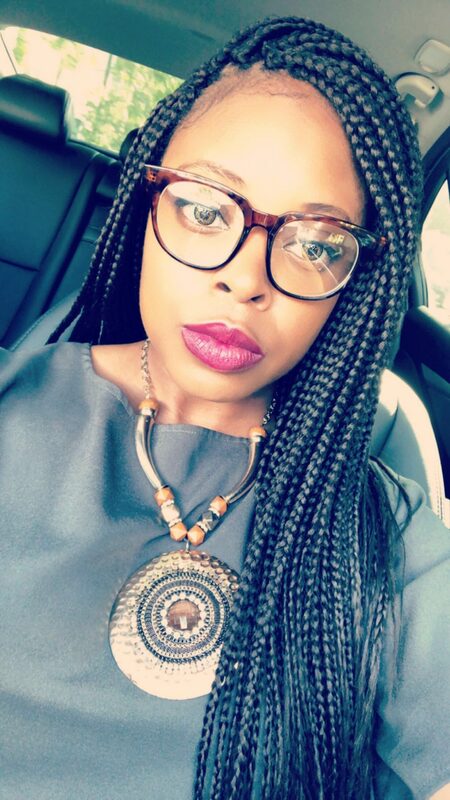 After doing the presentations for a while, I wanted to find a way to get the knowledge and tools I had learned throughout my childhood to a broader audience, thus… the financial lifestyle blog, Girlfriend’s, Budget was born. On the blog, we talk about all kinds of topics from money management, to eliminating debt, to increase savings and credit scores. 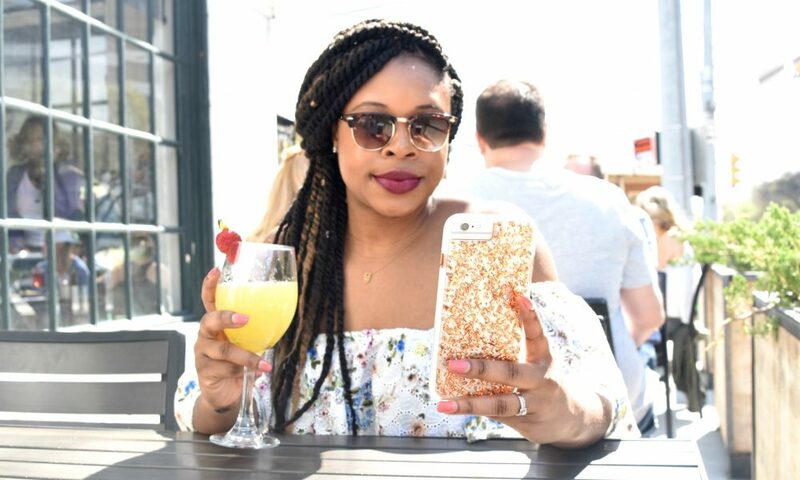 But not only that… I made it a lifestyle blog to demonstrate that one could also incorporate their love of food, fun, fashion, and travel into their lifestyle and do it all while living within their means. Great, so let’s dig a little deeper into the story – has it been an easy path overall and if not, what were the challenges you’ve had to overcome? No, every day has not been peaches and cream. There were some days where I just wanted give it all up, but I had a core circle of supportive friends and family that encouraged me to keep going, even when the going got a little tough. Finding time to juggle my business and my full-time job was an initial struggle for me. Sometimes I would come home from work so mentally exhausted that I felt like I was giving my business only my leftover energy instead of really giving it my all. Another struggle I had to overcome was the fear that people wouldn’t be interested in what I had to say or that they wouldn’t like the delivery in which I said it, because I’m really a straight-shooter, keep-it-real kind of girl. But through my journey, I’ve learned to find balance in everything I juggle and to prioritize the things that are most important. I also learned that the people who are meant to gravitate towards you and your business will inevitably do just that, so there’s no sense in worrying if people will like me or my content… I just put it out there and the ones that want and need the financial help will be led to visit the blog, because honestly (not to toot my own horn), but it’s really good stuff! The best advice I could give to young women starting out is to pursue your passion with your whole heart, be your absolute, authentic self, and enjoy the process. There will be some hills and valleys but know and understand that it’s all happening to mold you into the best business savvy woman you were meant to be. Alright – so let’s talk business. Tell us about Girlfriend’s, Budget! – what should we know? 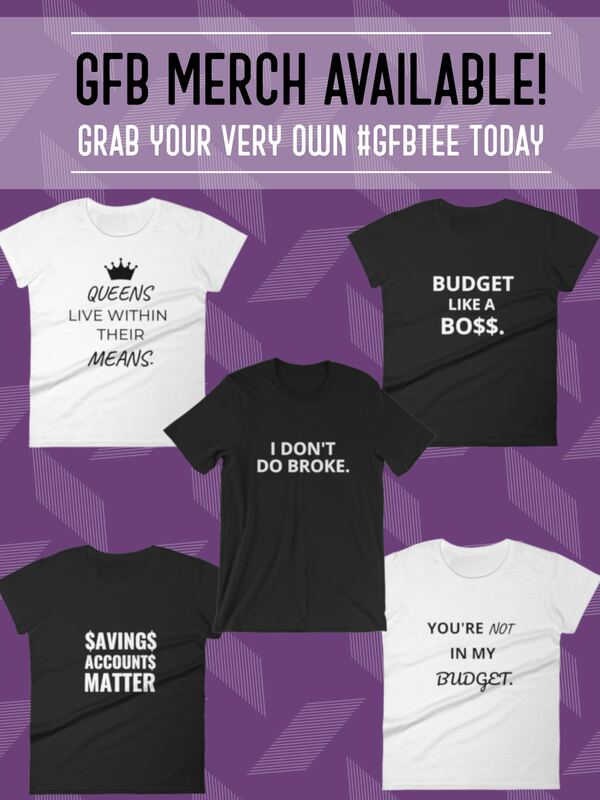 As the Founder and CEO of Girlfriend’s, Budget!, I wear many hats within my company. 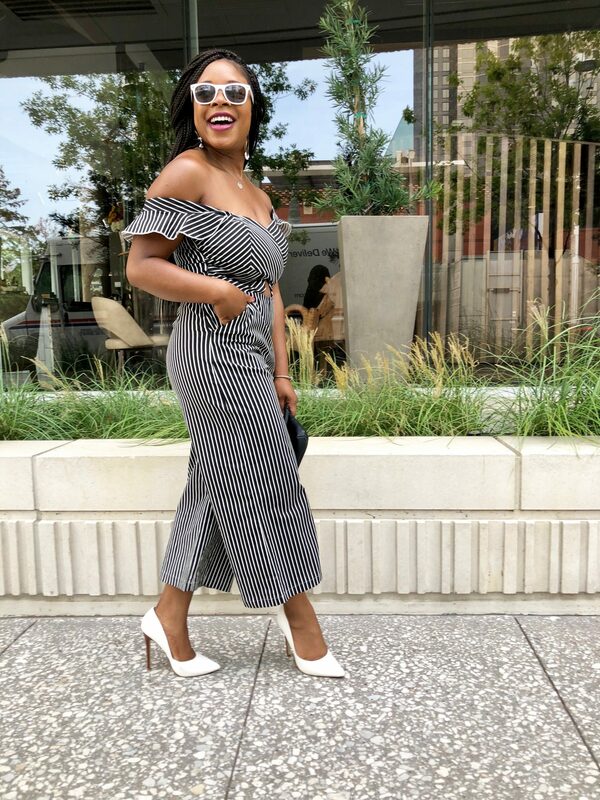 As a blogger, I share all kinds of finance tips to help women take control of their money and live their best lives without the stresses that come along with poor money management habits. You can find all kinds of gems on the GFB blog from how to start and maintain your budget, to how you can save money on anything from trips to the grocery store to trips out of the country. With tons of free resources and a variety of topics… there’s definitely something for everyone to learn and use in their own financial journeys. In addition, for those who may want a little extra help in getting on the right financial track, or perhaps just need an accountability partner… I also offer One-on-One Financial Coaching Services. What I’m most known for is being a straight shooter and a “tell it like it is” money coach. People know that when they come to me for help or advice, I’m going to be 100% honest with them about their money habits and give them actionable tips, that if followed, will get them exactly where they want to be financially. I’m most proud of the impact that GFB is making on the lives of people everywhere. I get so many messages from women telling me that GFB has literally saved their lives, and for that, I am truly proud and humbled. My greatest successes are when I help people achieve their dream of becoming absolutely debt free. 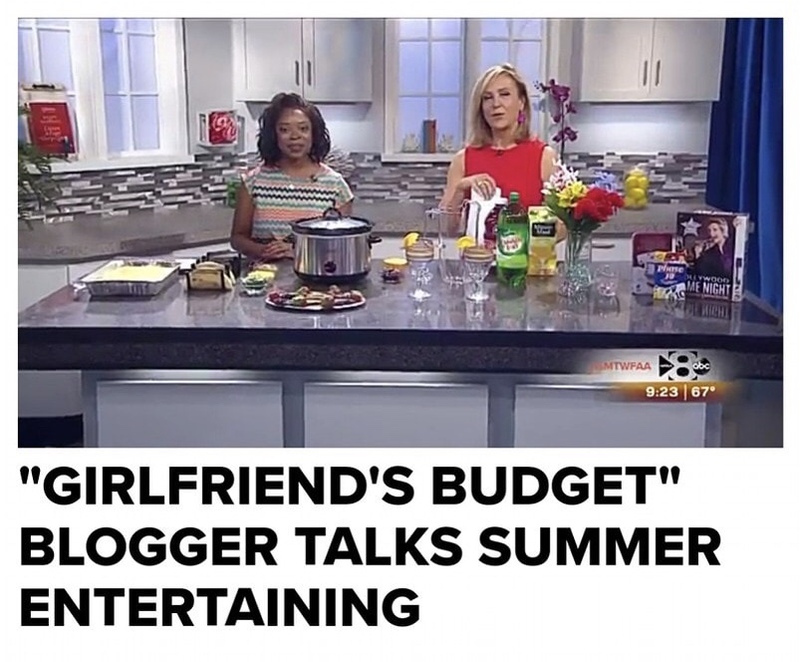 I was also very proud to be able to represent Girlfriend’s, Budget in a lifestyle segment on Channel 8 WFAA – Good Morning Texas and to have celebrated my 2-year blog-versary this July! What’s the most important piece of advice you could give to a young woman just starting her career? 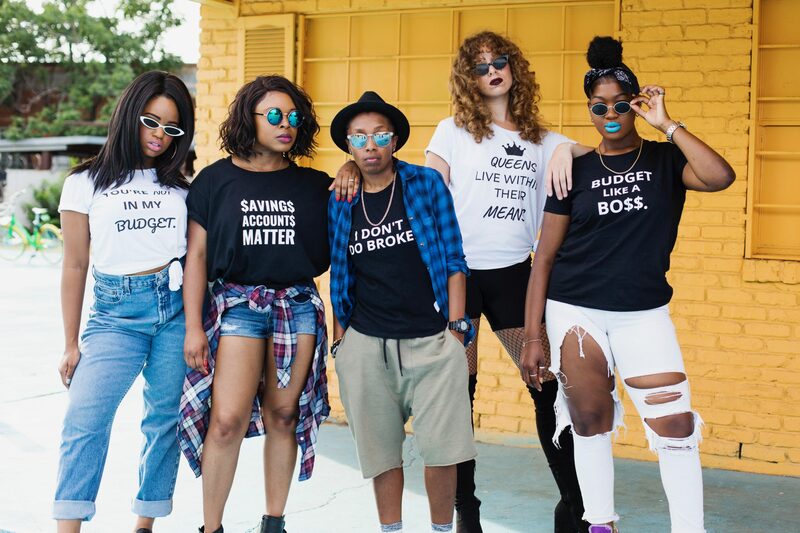 The best piece of advice I could give to a young woman just starting her career is to begin a budget immediately. Know and understand your household cash flow and begin saving, even if it’s only a little bit, from each paycheck. Adopting good money management habits at a young age will help you solidify a secure future for yourself. I really enjoyed reading your story. This is something that I want to take hold on rebuilding my credit and getting back to the basics (saving). Having value in my finances and giving this advice to my children and church members. Tara, thanks so much for reading! People don’t realize how much their finances affect other areas of their lives. Kuddos to you for wanting to take control of your money and allow it to help you live your best life!